Don’t get me wrong, I am not going to sell my truck anytime soon. I know that I could trade my truck in for something smaller and more economical. Yes I would save on gas and yes it would be cheaper. The truth is that when I get into those compact cars (like I have owned most of my life) I now feel a bit claustrophobic. I have gotten used to the space and size of my truck. (I promise I won’t get into the whole Ford vs Chevy thing . . . yes yes Dodge, you make trucks too . . . . there is a rumour that other companies make some pseudo-trucks but that is another story. I have spent some time this weekend out and about. 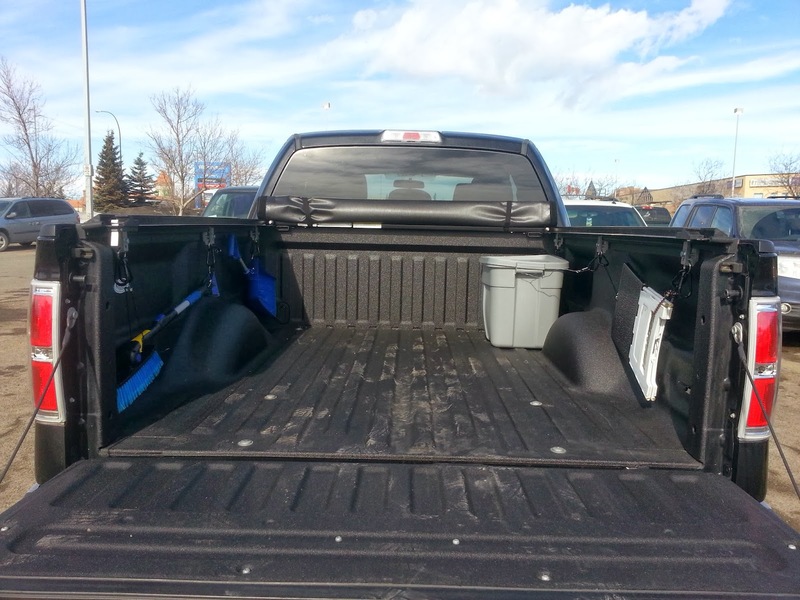 We here in Calgary had some beautiful T-shirt weather so I decided to clean and organize the back of my truck. 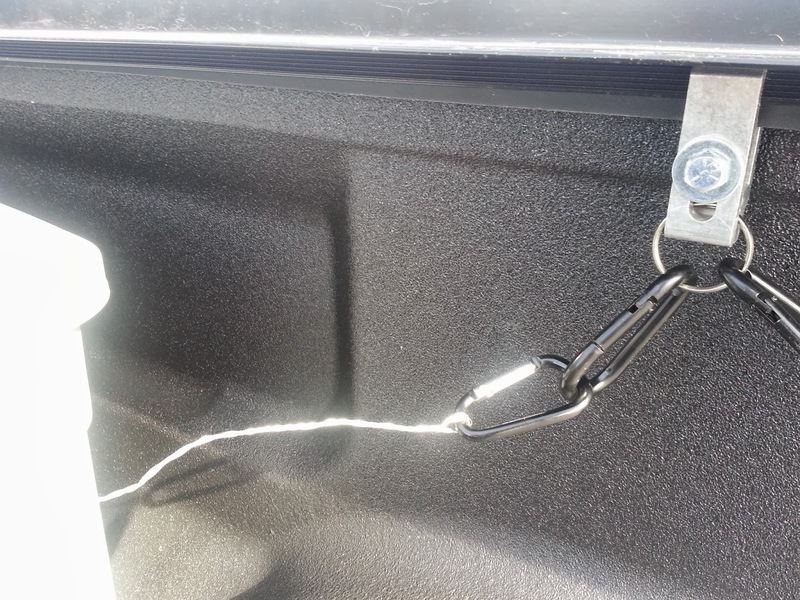 It took a bit but I made some light cargo tie-downs with some Keyrings and D-clips. Here, let me show you. 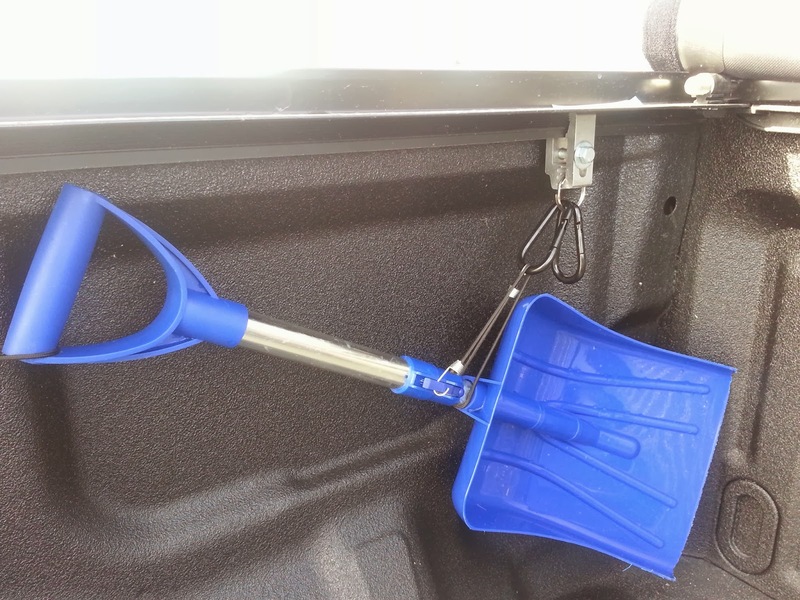 This is a fold-up stepstool, for sitting or yes helping those with short legs get in the truck. This is one of those things you keep with you just in case. This holds all of the handy things in one protected place. These cables I added make sure it does not slide/roll around the box. These are the Cargo anchor points I added. 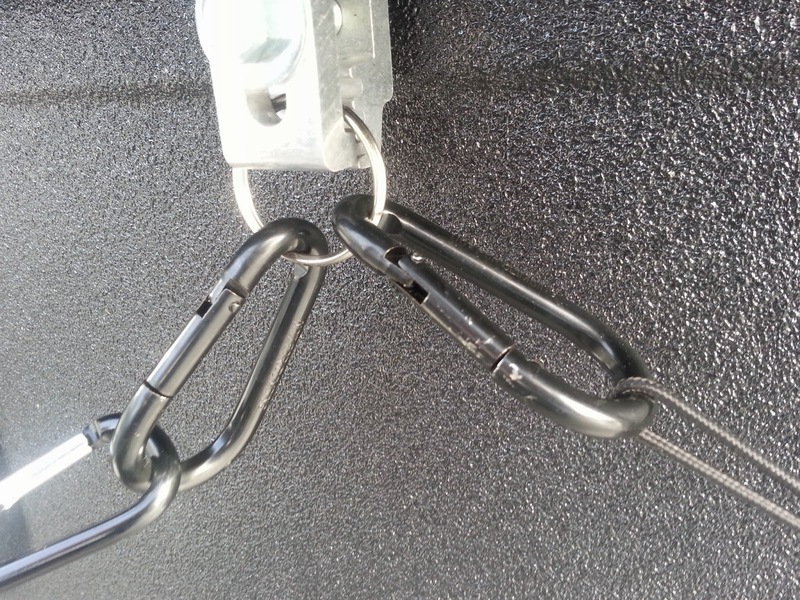 These Pop up "Bull Rings" I bought long before but they are handy proper cargo tie-downs. 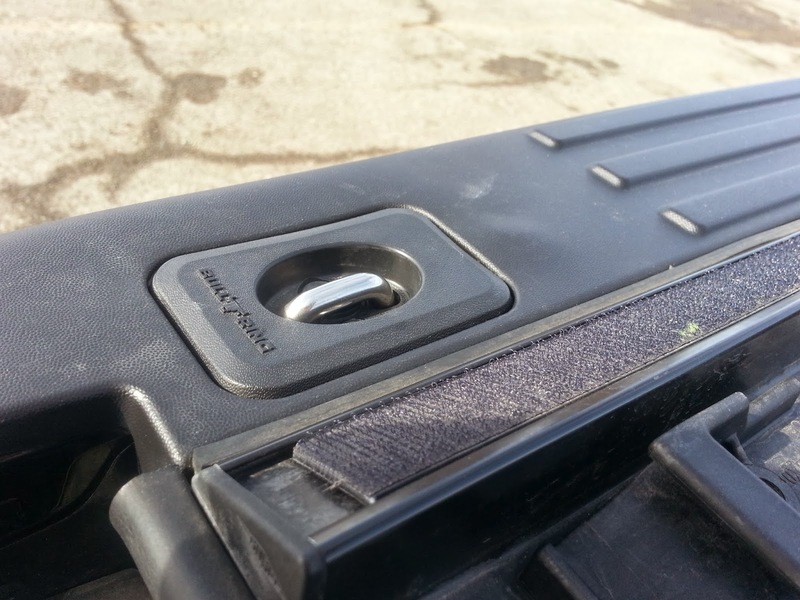 These are attached to the underside of the clamps which hold on the side rails for my Tonneau Cover (It covers the truck box but can roll up out of the way). 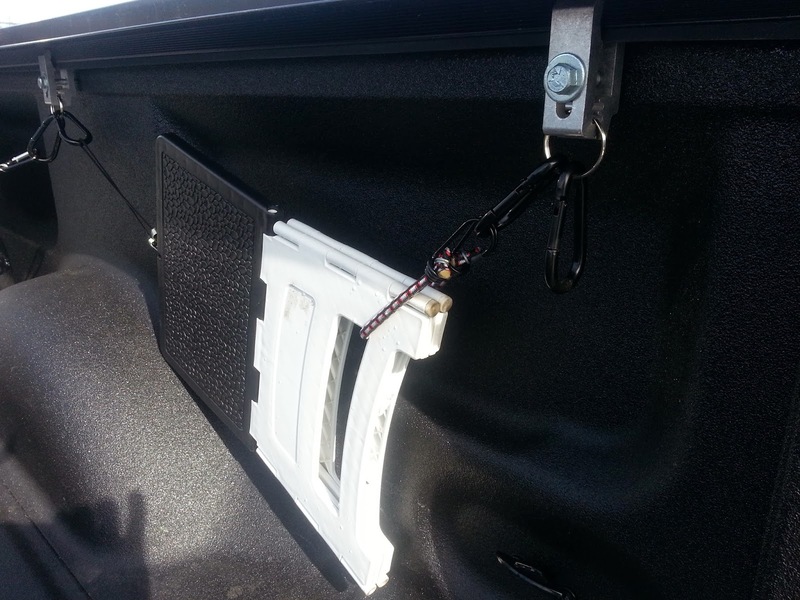 This will allow me to clip Cargo in place yet off to the side. I don’t intend to use these as vital Cargo Tie-downs as if push came to shove the side-rails might come off with the cargo. 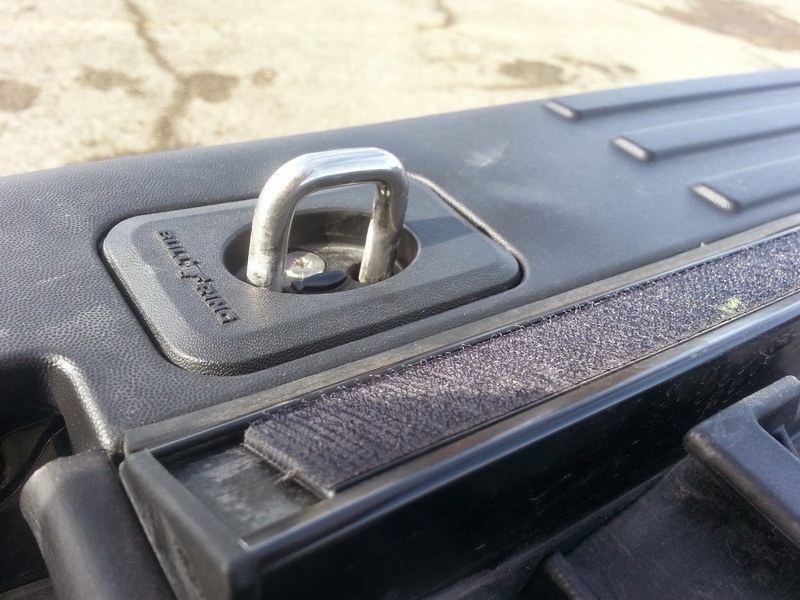 These are to help stop cargo from shifting while driving or keep stuff out of the way. 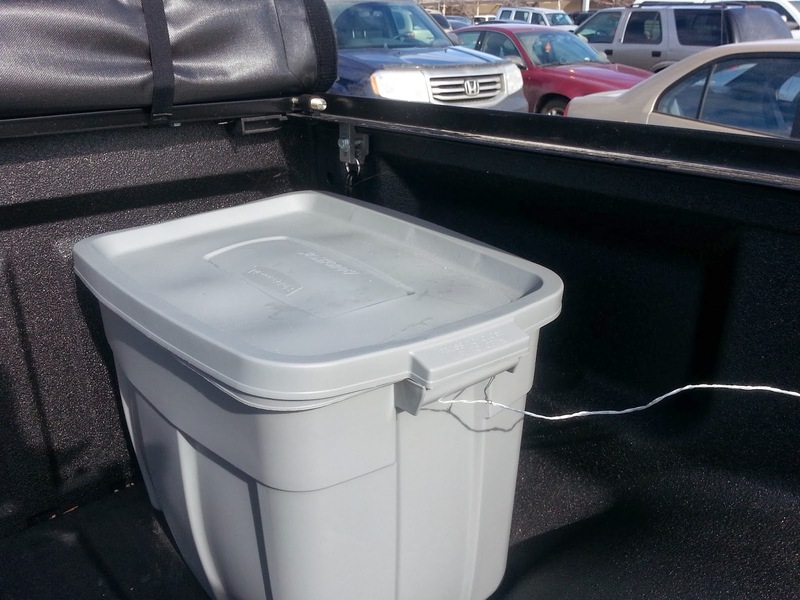 The plastic Tub is there to hold my Rope, Ratchet straps, Bunge cords, truck hitch, and other truck niceties. This week also saw me implement my accounting system, and I have also updated my filing system for this year to keep all of my receipts straight. 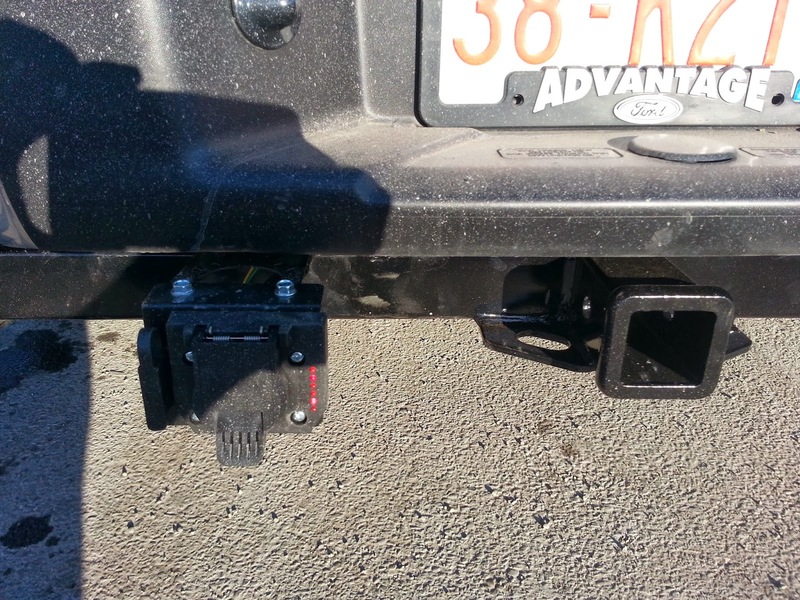 While I like my hitch which I bought and installed this week, I hate the fact that doing so pushed me back into my overdraft. 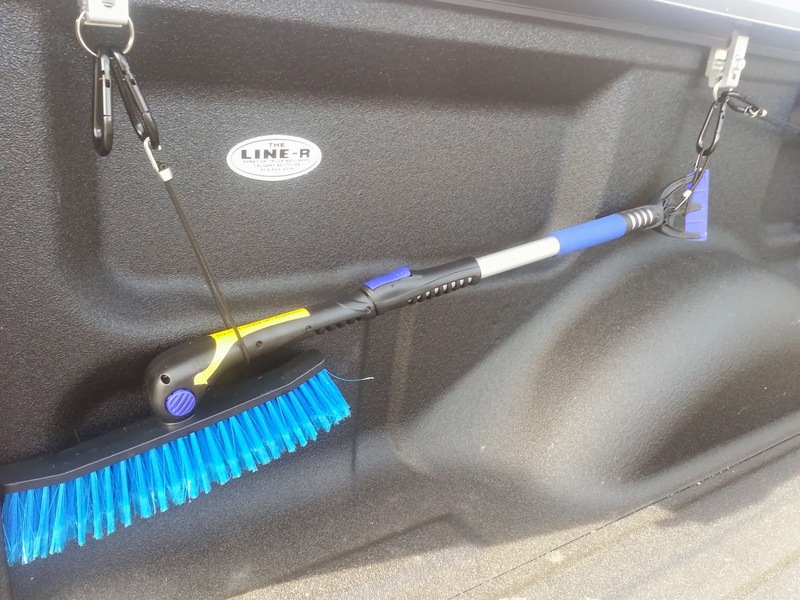 I don’t regret buying the hitch, as it is something that I have wanted and is practical . . . I just regret the timing of it. I should have waited until I was further ahead so I could buy it and stay out of the overdraft. I will be out of the overdraft by my next paycheque so in truth no real damage was done. As well if my tax refund comes in and is by some miracle what the tax software said it should be I will be right back on track and my first credit card will be paid off (with some extra help from me). I will wait until I see the amount in my bank account before I will consider it mine. I am funny that way, don’t count your chickens before they hatch and all that. Still, I will use this situation as motivation to stay out of my overdraft in the future.